Abbi Price spent her 18th birthday the same as most of us would: With her head in the toilet after a night of getting absolutely smashed. And more often than not, most of us have had a photo taken of us in the not-so-classy state. Most times, that photo (thankfully) gets buried beneath the 100 other photos taken that night. But for Abbi? It became her birthday cake. 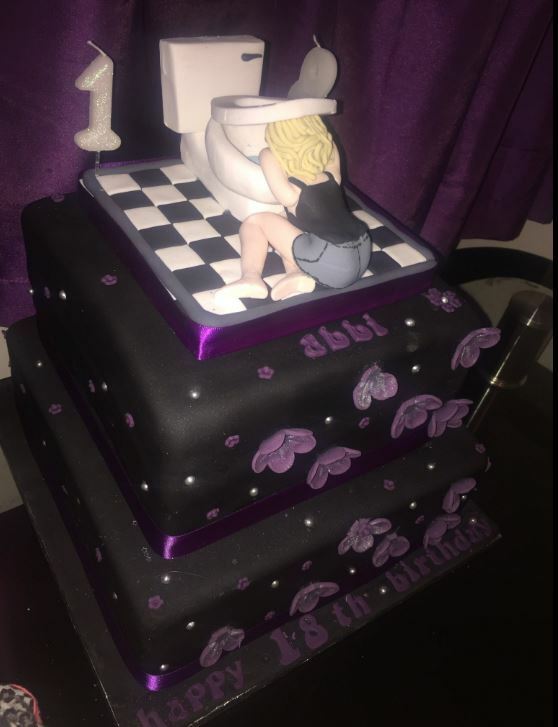 After knocking back one too many at ‘a small gathering with family and friends’, Abbi’s mum took a photo of her bent over the toilet and has been threatening to use it as her 18th birthday cake ever since. It turns out her mum clearly wasn’t kidding. 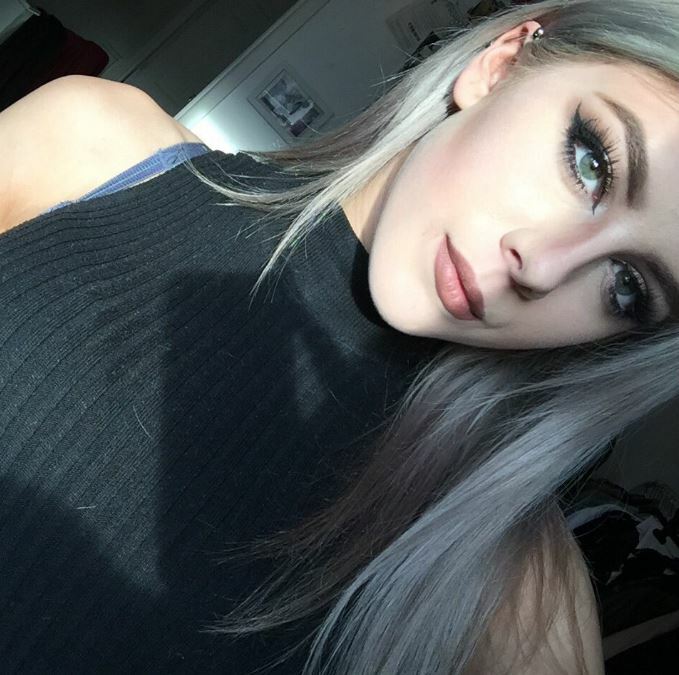 When the teen’s 18th birthday finally arrived, Abbi’s mum made good on her promise. After getting the fine people at Mockadoodleyou to create the savage cake, she presented it to Abbi complete with a sugar-coated sculpture of the 18-year-old clinging onto dear life on a toilet. Unfortunately, the cat litter in the background was left out. I loved the cake and I expected the photo to be printed on the cake so when I saw they actually made a whole figure out if it I was really impressed. My mum thought it was a great idea. I’m usually sensible with my drink so my mum is usually OK with it. (But) this one occasion I had a party and she left for an hour and I went a bit overboard and this is what she came home to. (She) took the photo and had always threatened to use it at my 18th (birthday) but took it one step further! Word to the wise: Don’t get wasted and let people take pictures of you. You may end up as a cake.